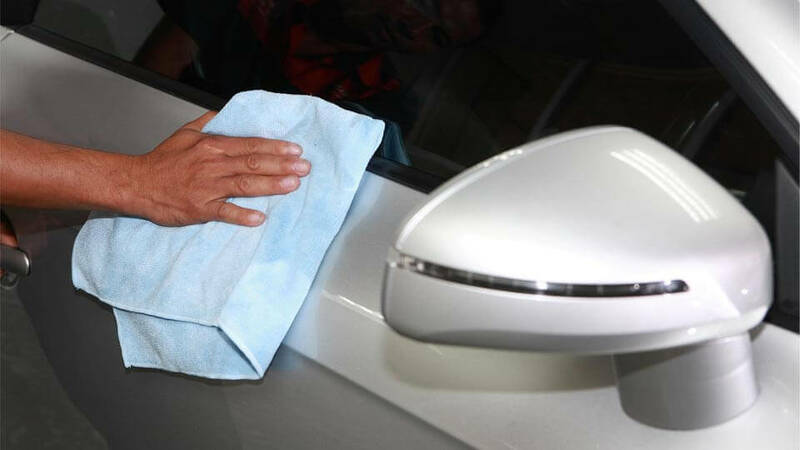 Regular detailing keeps your car in showroom condition which preserves the retail value. Maintenance is the key. 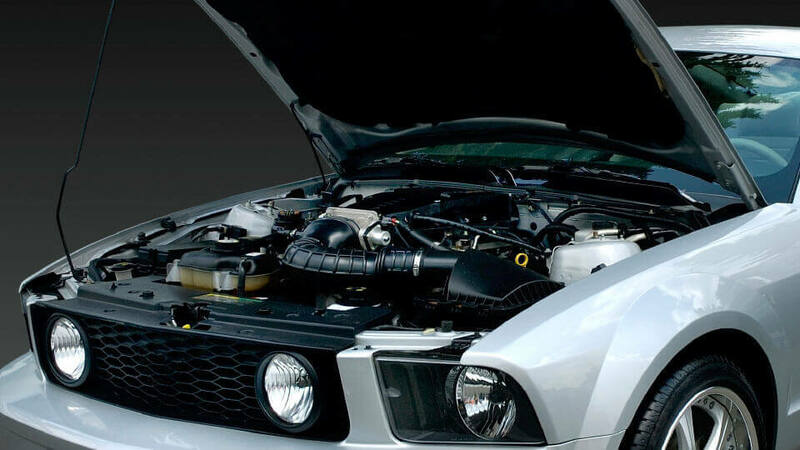 You maintain your car mechanically by getting oil changes, tune ups, rotating tires, etc. 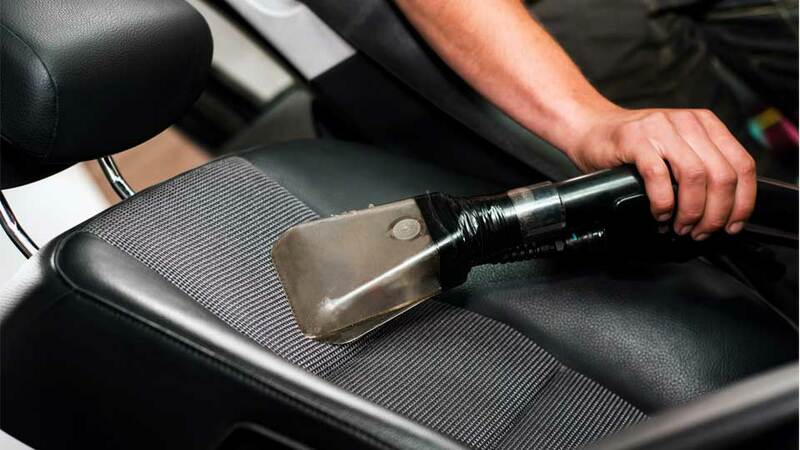 so too you also need to maintain your vehicle’s cosmetic condition (interior and exterior) as well. 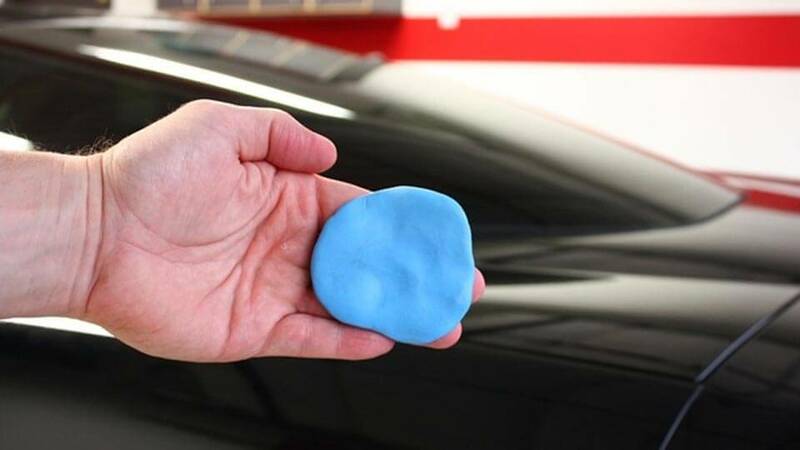 Here at Great American North Hills Car Wash our trained staff can answer any questions you have and recommend any specific detail services that we feel would be beneficial in keeping up with your vehicle’s maintenance. 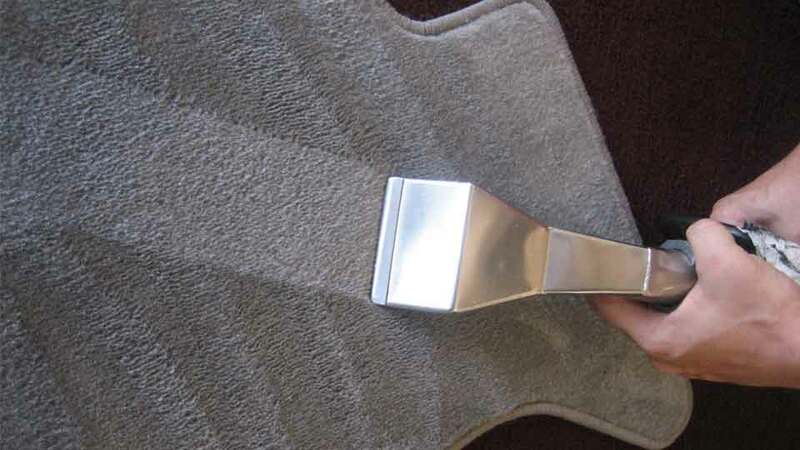 Restore Your Carpets & Mats! Prices are for most cars. Trucks, Vans, SUV’s may be extra.